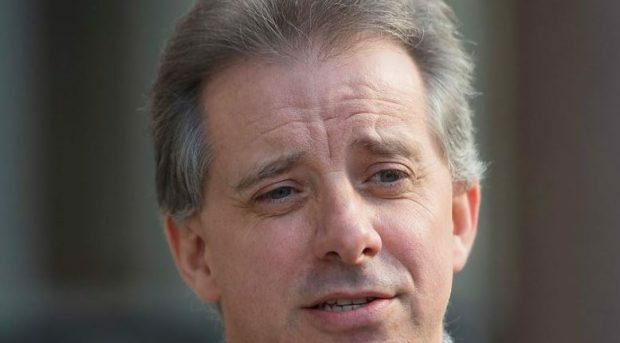 7th Rangers: What explains the FBI’s deep faith in Trump dossier author Christopher Steele? What explains the FBI’s deep faith in Trump dossier author Christopher Steele? BCF : One of the most remarkable takeaways from the new documents released in the Trump-Russia investigation is the degree to which FBI officials were determined to believe dossier author Christopher Steele — even after it became clear he had lied to them. In their drive to win a warrant to wiretap sometime Trump volunteer Carter Page — along with Paul Manafort, one of only two Trump figures known to be wiretapped in the investigation — the bureau rested most of its case on Steele’s information, and the officials who filed the warrant application seemed resolved to believe Steele even after his credibility came into question.